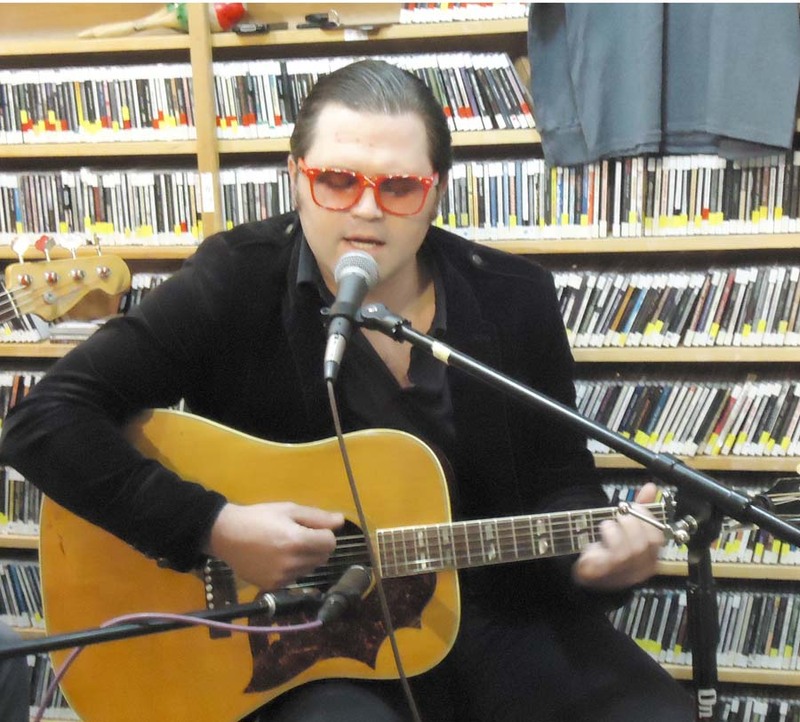 Listen to our session with Eric Pollard, who’s played with Duluth bands through the years, including Retribution Gospel Choir and Dukes of Hubbard, on Thursday, October 25, 2012. He recently released an EP under the band name Actual Wolf, and talks about his personal life. 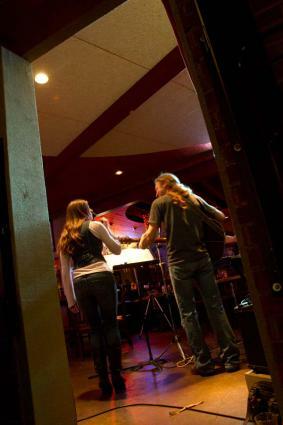 Joe Paulik has been writing music since he was 12. He moved to Cook County, Minnesota in 1982 when he was 20 years old and began performing in the area a few years later. He recently performed in Grand Marais with his partner in life and song Jessie Nicholson and multi-instrumentalist Al Oikari. Cathy Quinn, with WTIP North Shore Community Radio, was there and brings us this edition of the Local Music Project. We often rely on road salts for winter driving safety, but their use is controversial. 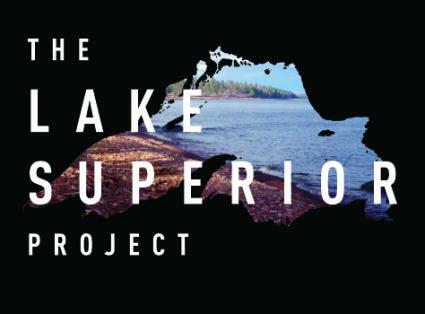 In this edition of the Lake Superior Project, we learn about the impact of these salts on the environment.